This is the big one. The one we are always banging on about, but that’s because it’s featured in one of the most popular film franchises ever. 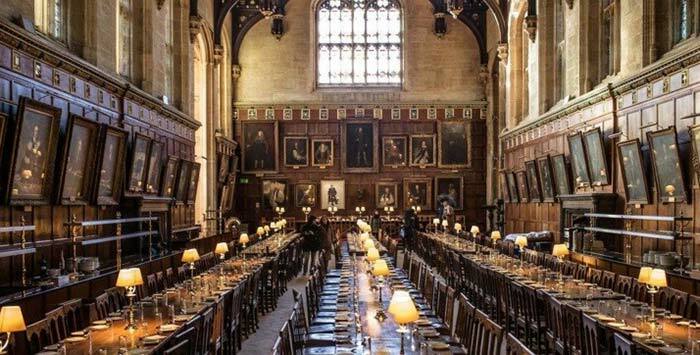 Not only can you stay in this historic college, following in the footsteps of alumni like Lewis Carroll and Albert Einstein, you can roll out of bed and into the Hogwarts Great Hall for your morning coffee…not bad eh? 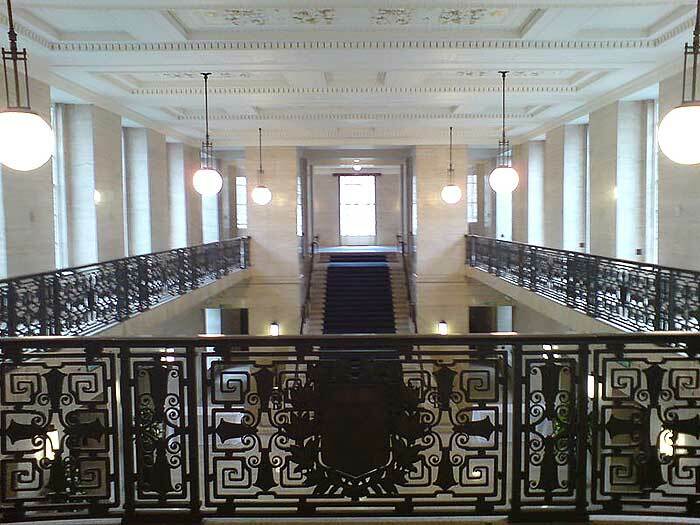 Just down the road from College Hall is Senate House, which over the years has been featured on the big screen on a number of occasions. Arguably the most famous is in The Dark Knight Rises where the Crush Hall and Foyer formed the backdrop to the costume ball. The building adds an iconic Art Deco statement to the London skyline, and is definitely worth taking a look at. Parts of this epic biopic of Stephen Hawking which secured Eddie Redmayne his first Academy Award were filmed at St John’s College in Cambridge. It is well known that Hawking actually studied at Trinity Hall, however this building proved unsuitable for filming, so St John’s College was instead used as a double for this location. This venue provided the backdrop for one of the film’s most famous sequences, the May Ball. 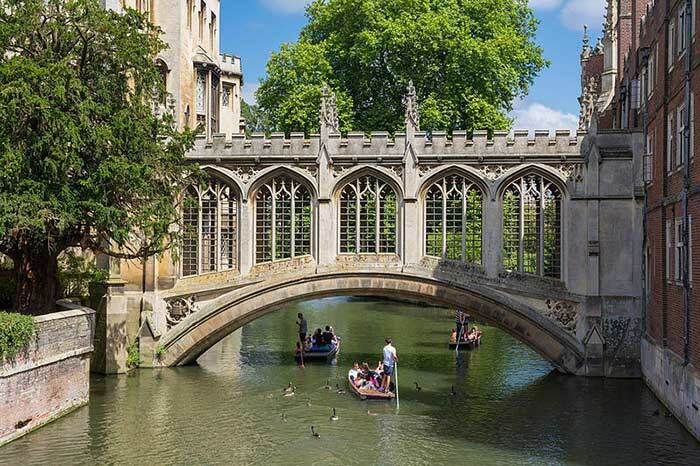 St John’s College is also home to the Bridge of Sighs, one of the most photographed scenes in Cambridge. The University of Melbourne underground car park featured in the original Mad Max movie which was released in 1979, and was turned into a police garage for Max and his colleagues. The franchise has gone on to do pretty well, with the most recent film, Mad Max: Fury Road winning six out of the ten Academy Awards for which it was nominated. 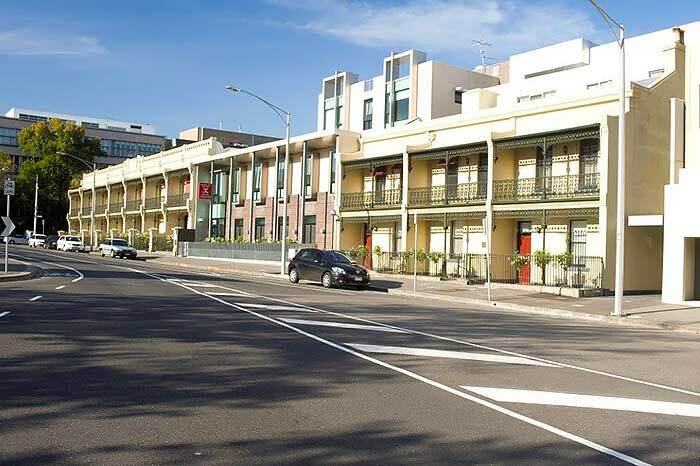 Graduate House overlooks the University Square, and said car park can be found below!